Halo 5 releases a ton of stats… except sales numbers. Activision buys Candy Crush developer, King. 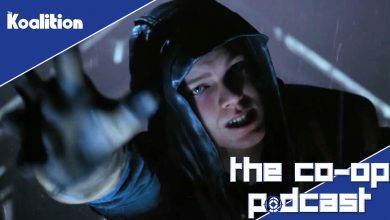 The Co-op Podcast #138: Will the Nintendo NX Blow Xbox One and PS4 Out of the Water?